The Supreme Court today categorically said it cannot direct the state legislature of Jammu and Kashmir to legislate for formation of minority commission for the state and asked the Centre to "deliberate" on it. 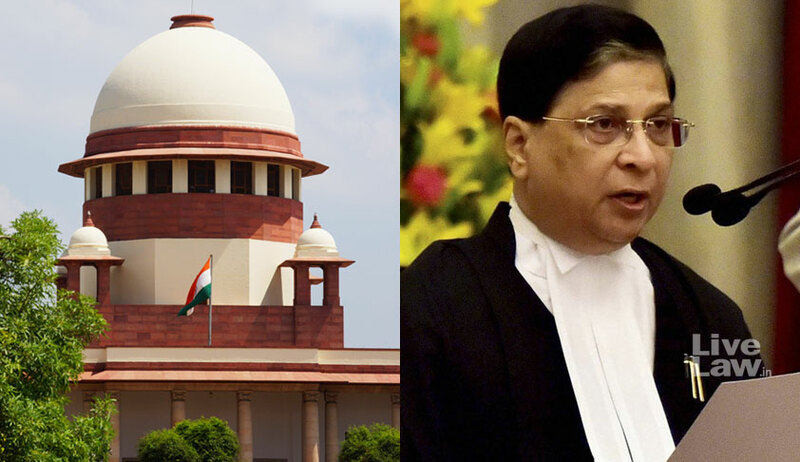 "How can we ask or direct the state legislature to legislate in a particular manner.The Centre says they will deliberate on it and get back to this court", Chief Justice Dipak Misra heading a three judge bench told Ankur Sharma, the petitioner who is a Jammu-based lawyer. "We can't issue any direction on a subject like this..it's up to them", the CJI said. The Supreme Court had on August 8 given three more months to Centre and Jammu and Kashmir government to sit together and take a considered view on formation of a minority Commission for the state. At the outset a then bench of Chief Justice J S Khehar justices D Y Chandrachud and AK Goel took serious note of state government's affidavit which said it's Official's could not get time to coordinate with Official's of the centre on the issue as they were busy conducting Amaranth Yatra,law and order duties and a worsened situation. "The Jammu and Kashmir affidavit makes fun of us. It's a disastrous affidavit. Anyway we are giving a last opportunity" CJI Khehar had said. ASG Tushar Mehta had then told the court that consultations regarding setting up of the Commission was at an advanced stage.